China’s startup industry is booming. Here’s a list of Chinese unicorns that have entered the market since the start of the year. Since the beginning of 2017, China has seen its fair share of unicorns. No, not the national animal of Scotland. We’re talking about startups valued in excess of $1 billion. But China is catching up fast. 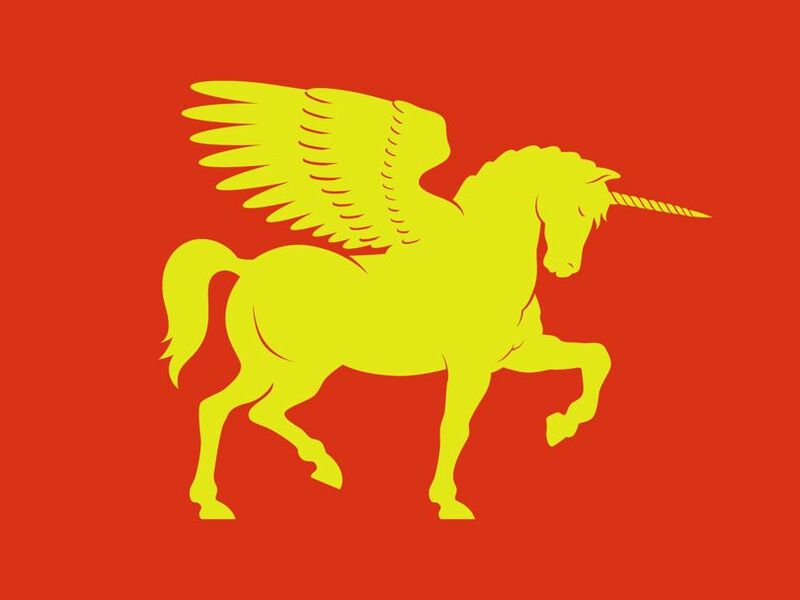 In 2014 China only had eight unicorns, now it has 56. Europe has 23. Most of China’s new class of unicorns are in the e-commerce and online marketplace industries. “The $1 billion-plus valuations for these companies are influenced by the rise of China’s middle class that are increasingly shopping online for goods and services” says William Altman, a technology industry analyst at CB Insights. The dominance of Alibaba, Baidu and Tencent in the Chinese market is also significant. “Increasing investment activity in China’s unicorns is also notable for contributing to higher valuations that, in-turn, warrant big-ticket investments” Altman says. “While most European countries are stagnating in terms of entrepreneurship, China remains wealthy and technologically advanced, with a huge capital inflow” adds Tino Sanandaji, an economist at the Stockholm School of Economics. “The sheer force of China’s entrepreneurial surge means it’s momentum is likely to continue”. Cambricon is developing a brain-inspired processor chip that simulates human nerve cells and synapses to conduct deep learning. The Beijing-based startup was valued at $1bn on August 18. It’s six investors include Chinese e-commerce giant Alibaba Entrepreneurs Fund. This Shanghai-based startup’s mobile app lets users rent bikes for their commute. It has 16 investors, with a mix of funding from China, Germany and the United States. It was founded in 2015 by Hu Weiwei and was valued at $3bn on June 16, 2017. Also known as Headlines Today or Toutiao, this is a news reading app that analyzes data from users’ social networking accounts and individual reading habits to provide customised information. Based in Beijing and founded in 2012, it is now valued at $11bn. It has five China-based investors including Sequoia Capital China, SIG Asia Investments, Sina Weibo and one Russian angel investor, Yuri Milner. Formerly known as NextEV, this auto-tech startup manufacturers smart, electronic, and autonomous vehicles. It’s based in Beijing and was founded by William Li in 2014. It’s now valued at $2.89bn. It has 24 investors, mainly Chinese.